Gun history. Know more about your gun. 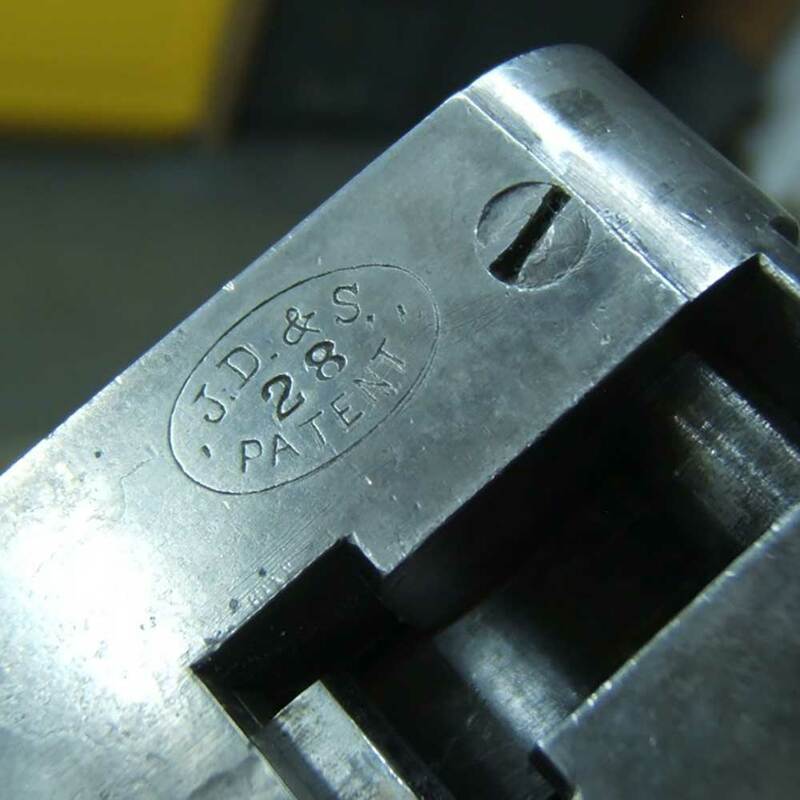 Looking to find out the history of your gun, where and when it was made? contact us directly with any enquiries.